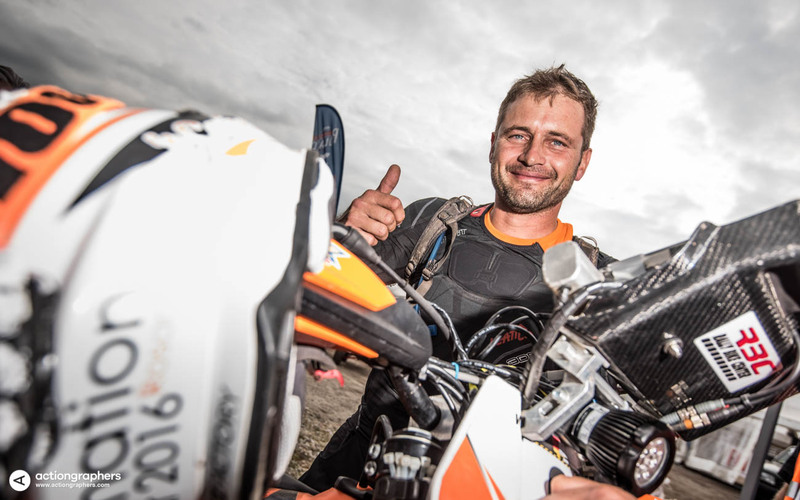 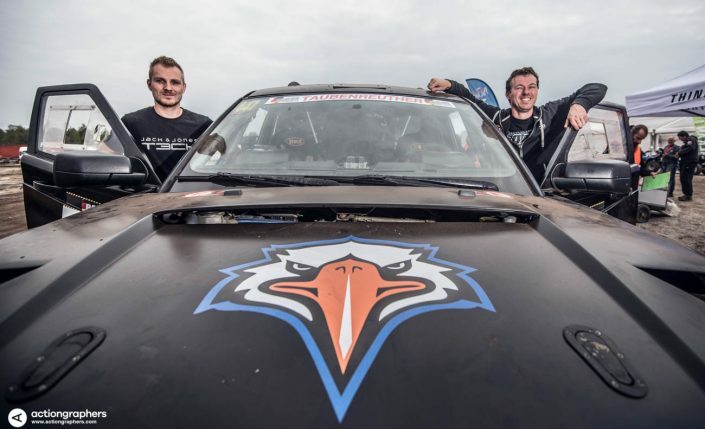 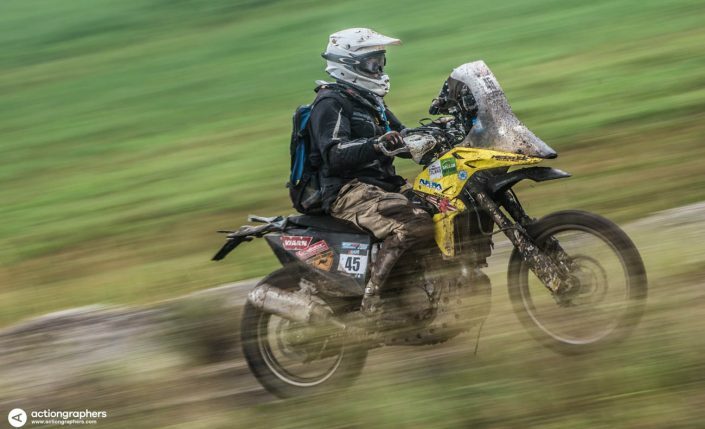 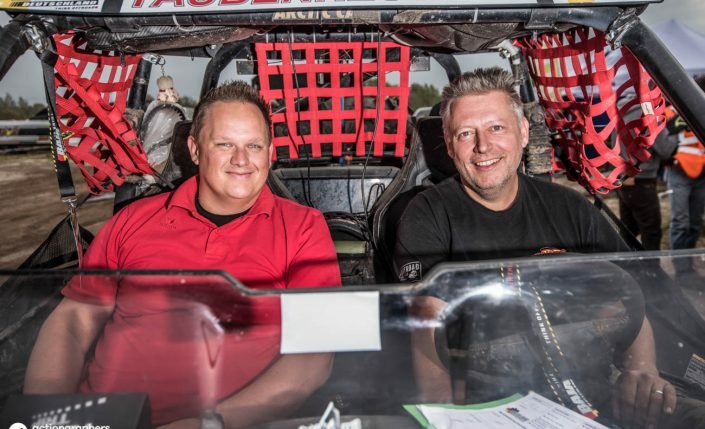 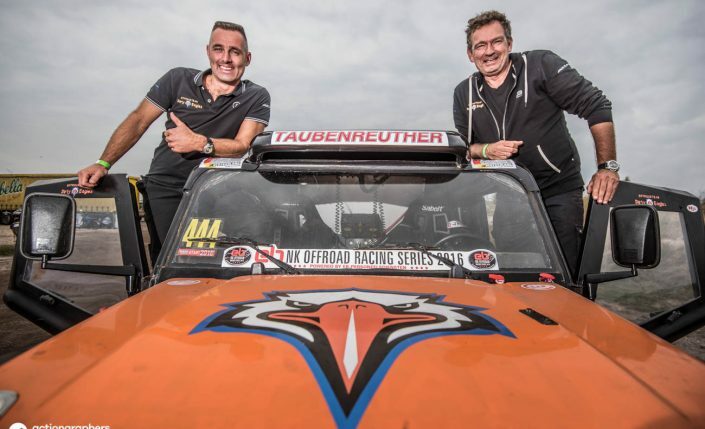 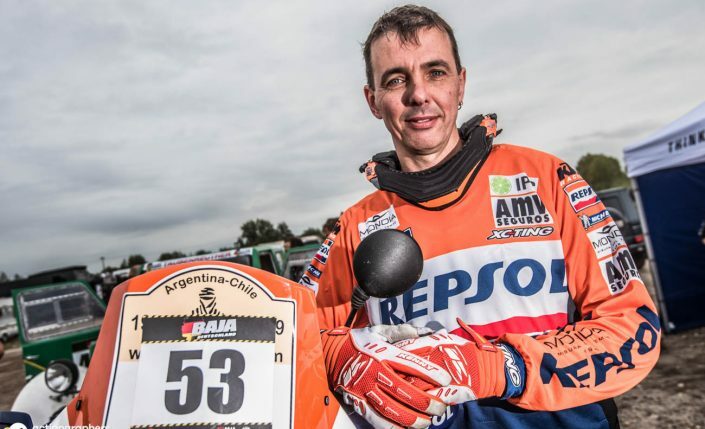 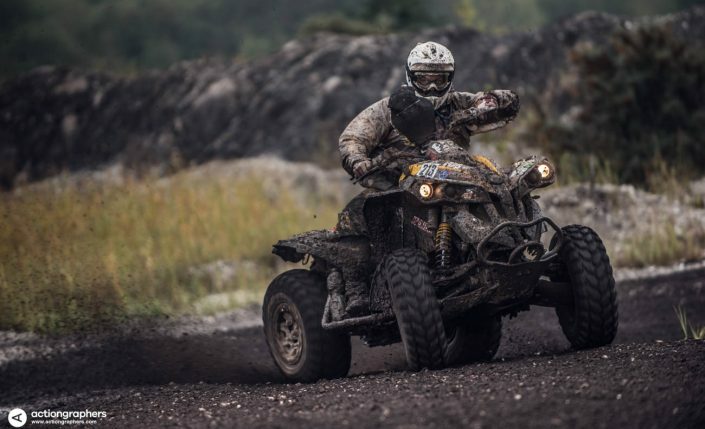 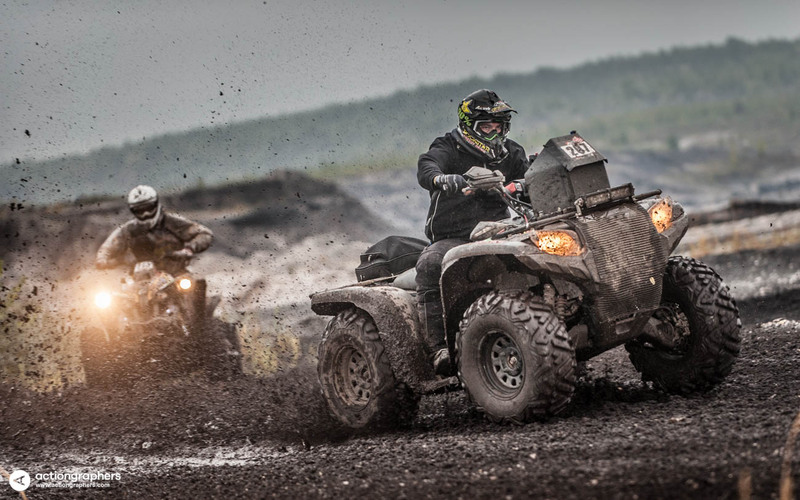 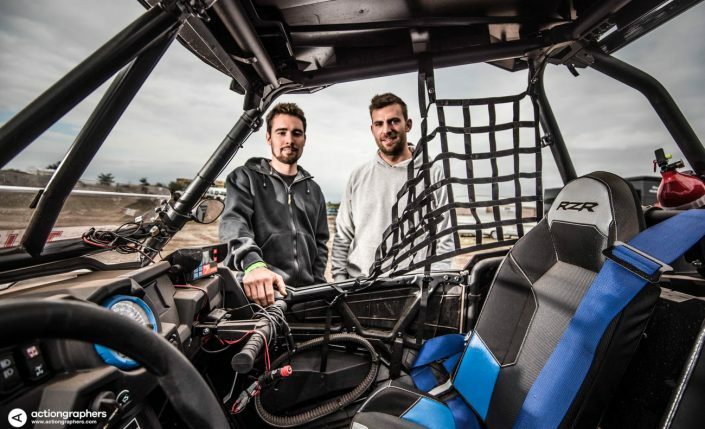 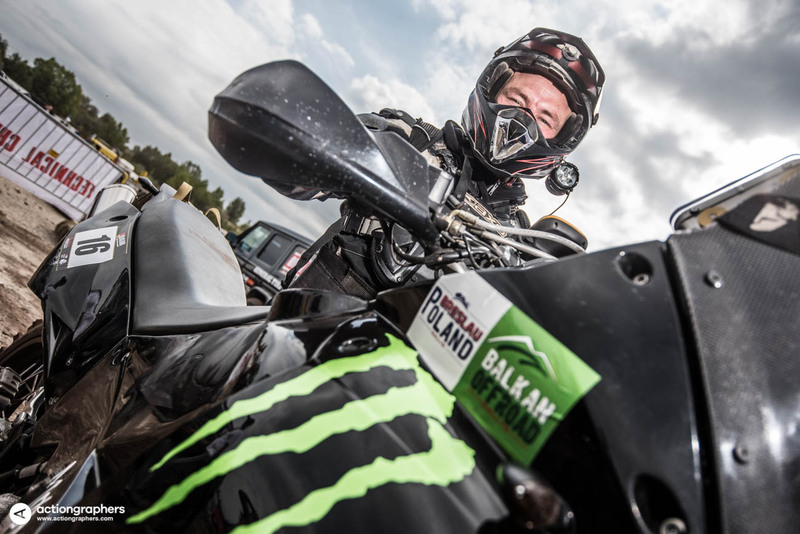 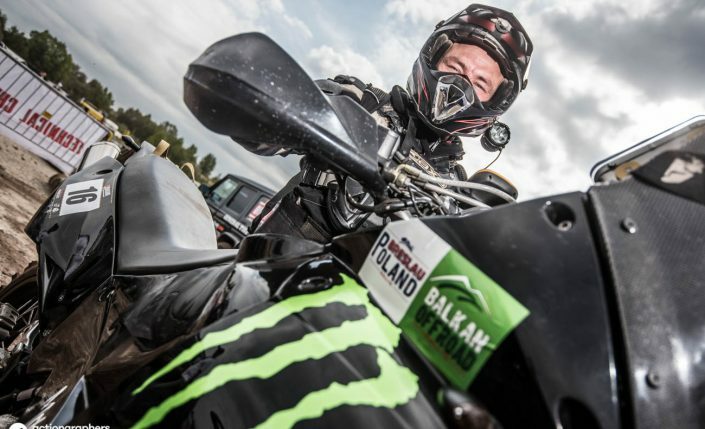 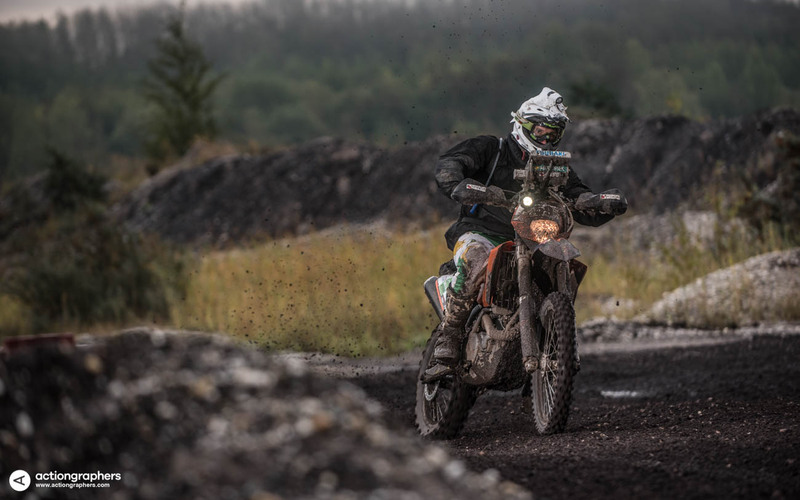 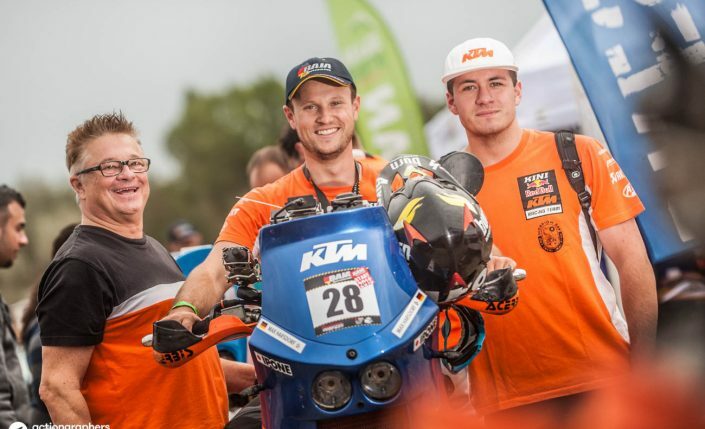 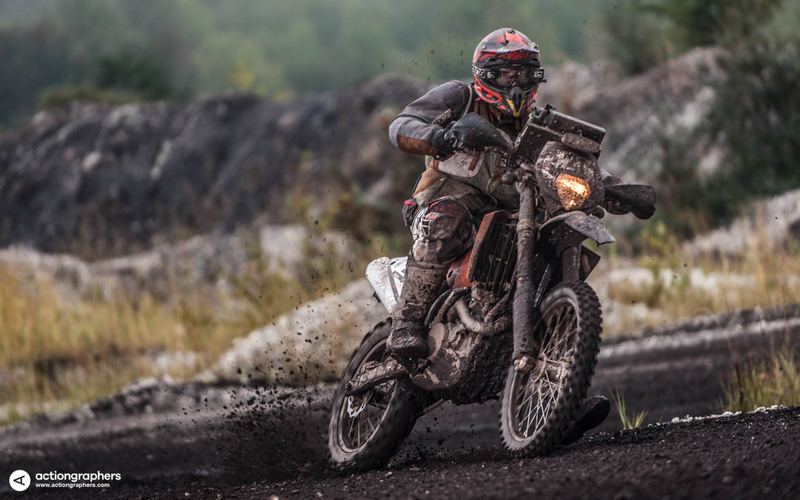 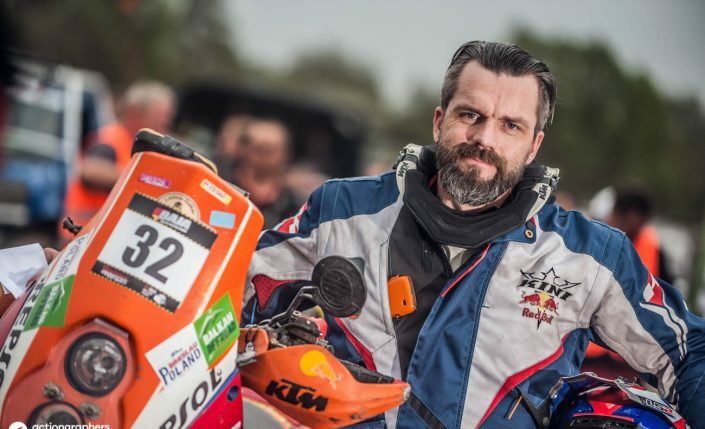 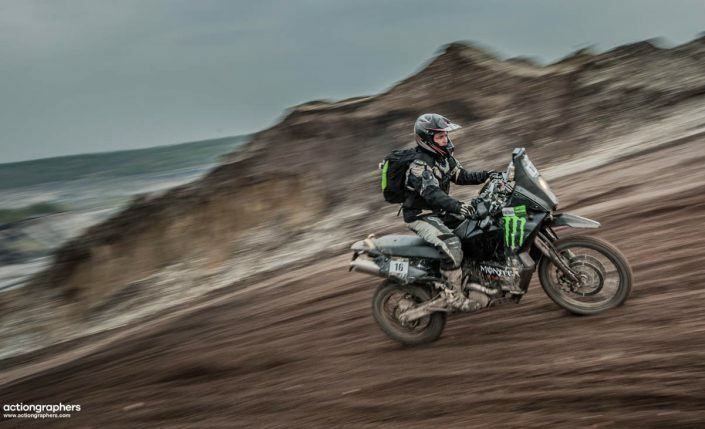 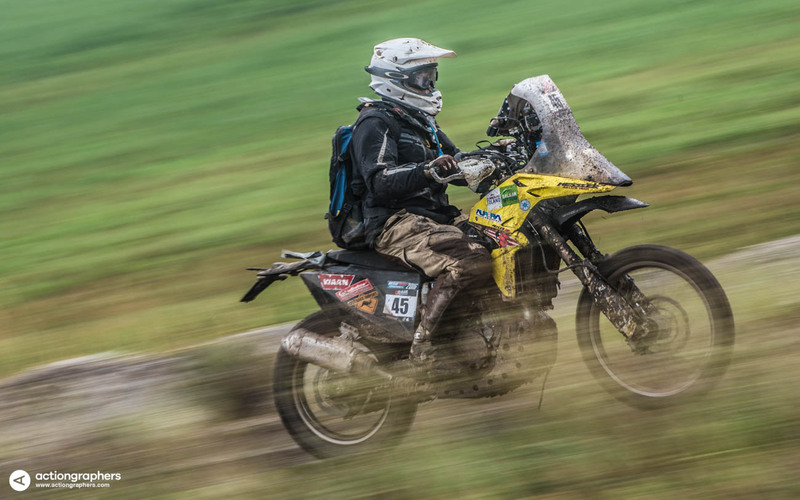 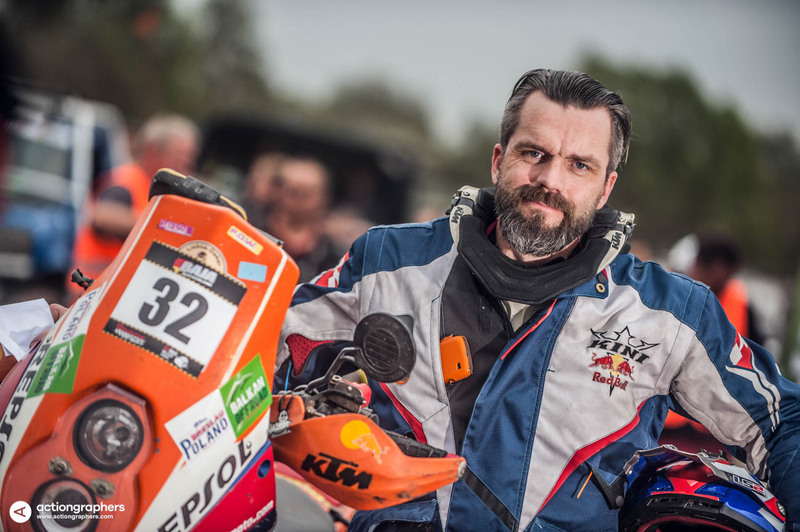 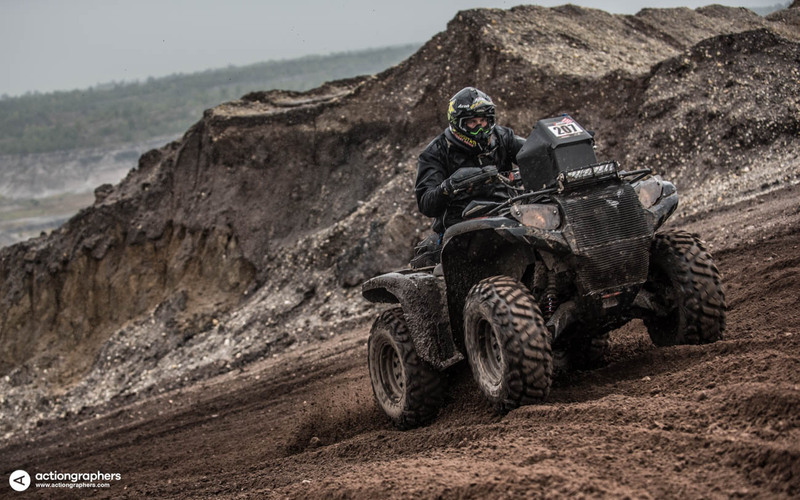 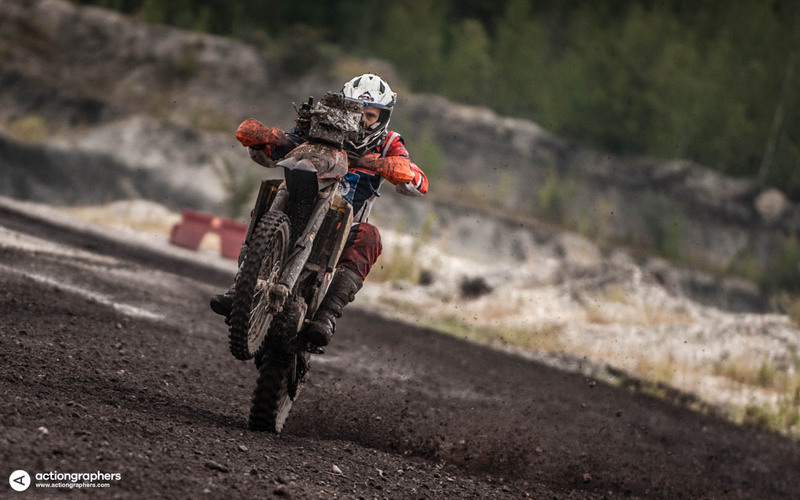 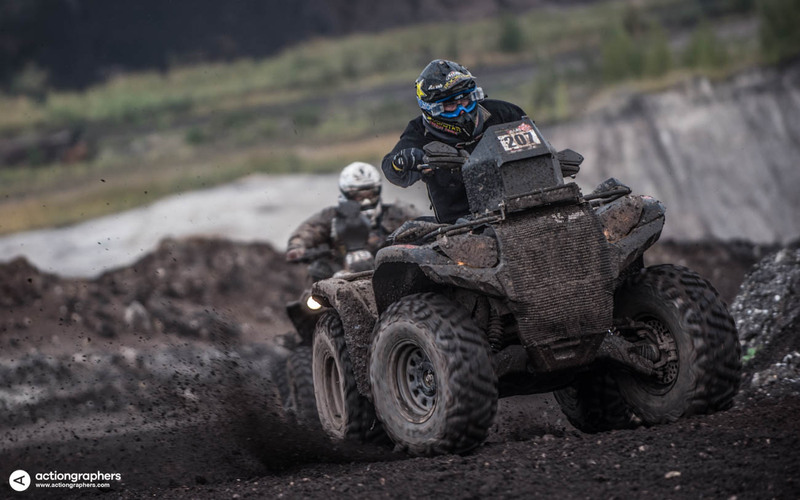 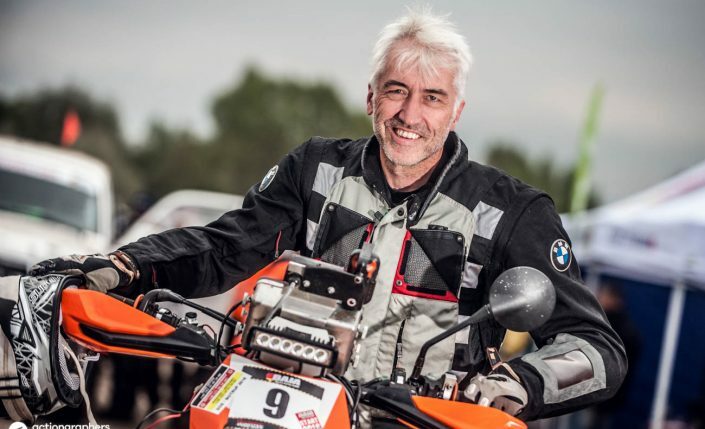 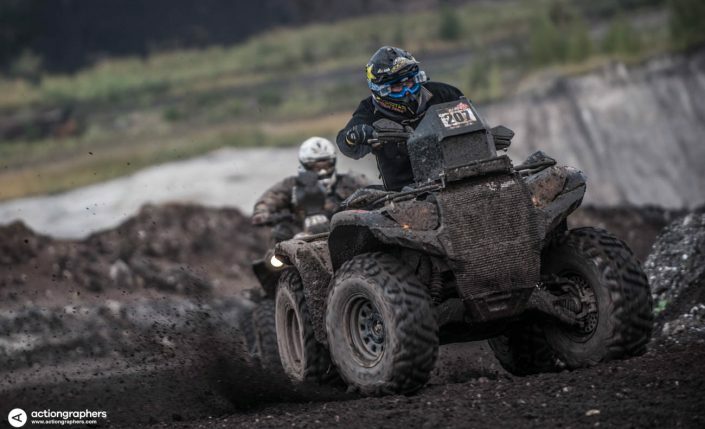 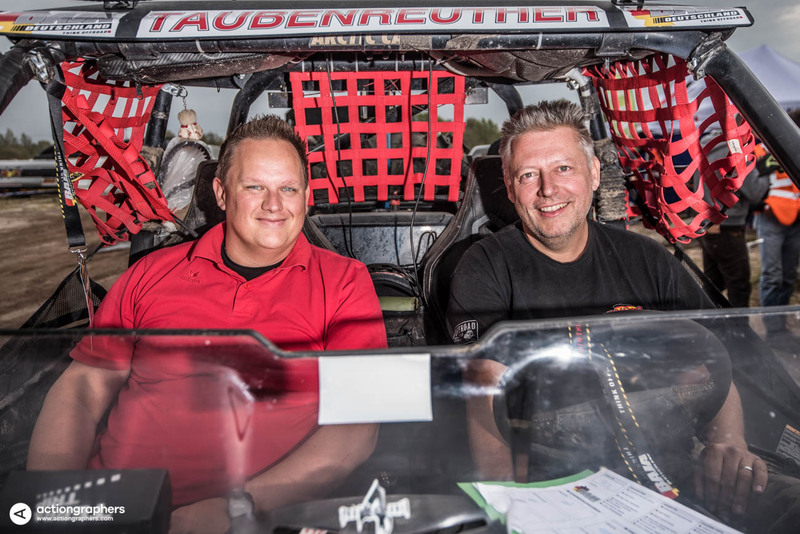 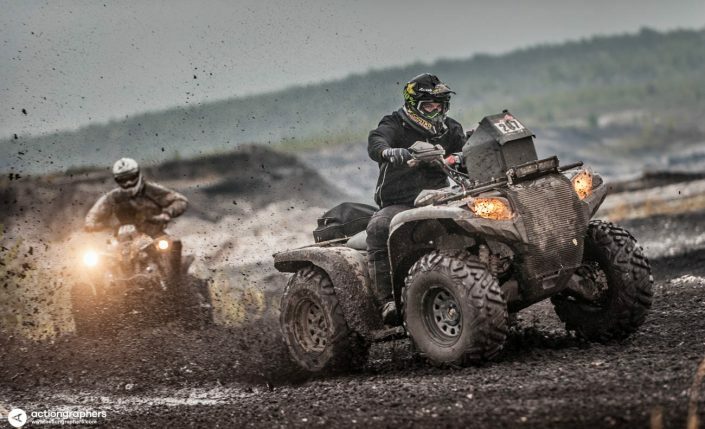 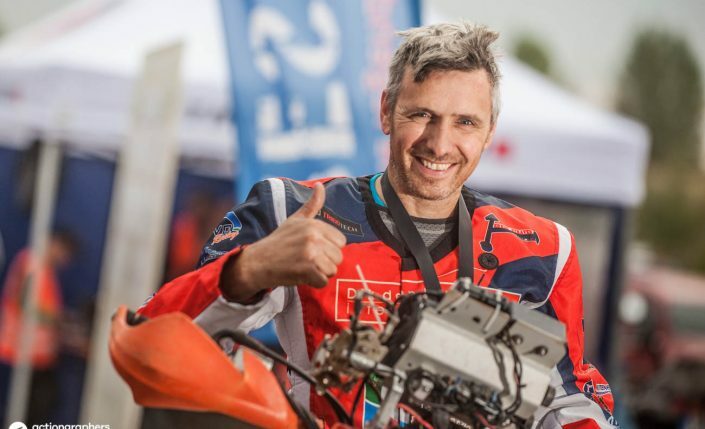 Baja Deutschland is a licence-free event for Enduros, Quads, Side-by-Sides, four-by-fours and off-road trucks. The rally consists of two special stages designed as a roadbook course. 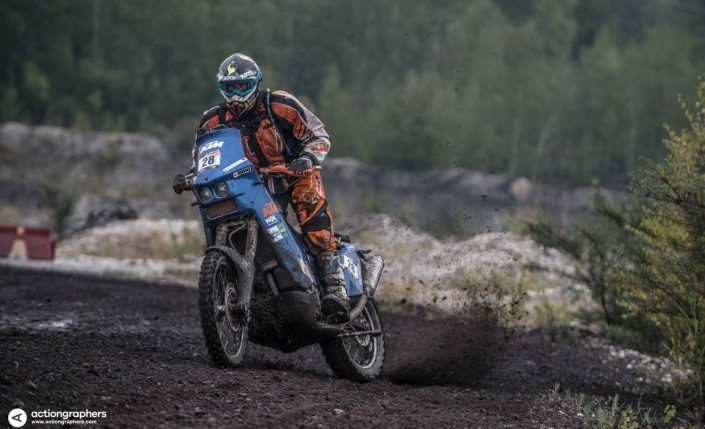 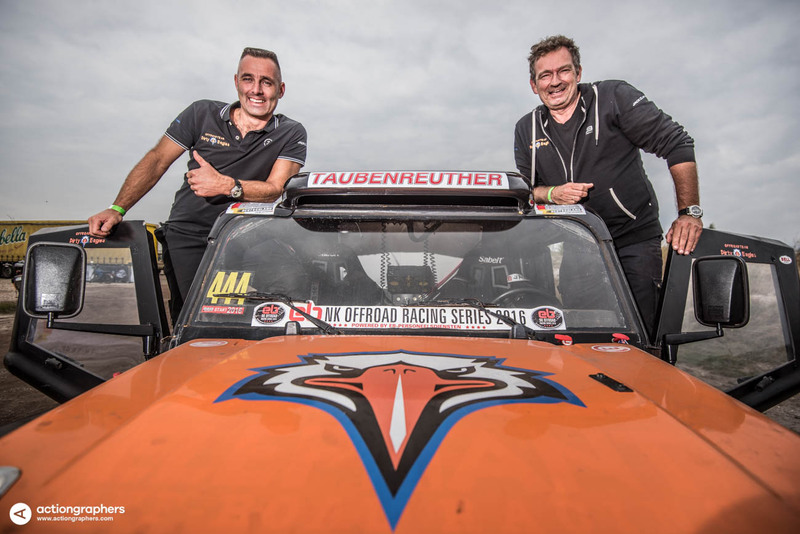 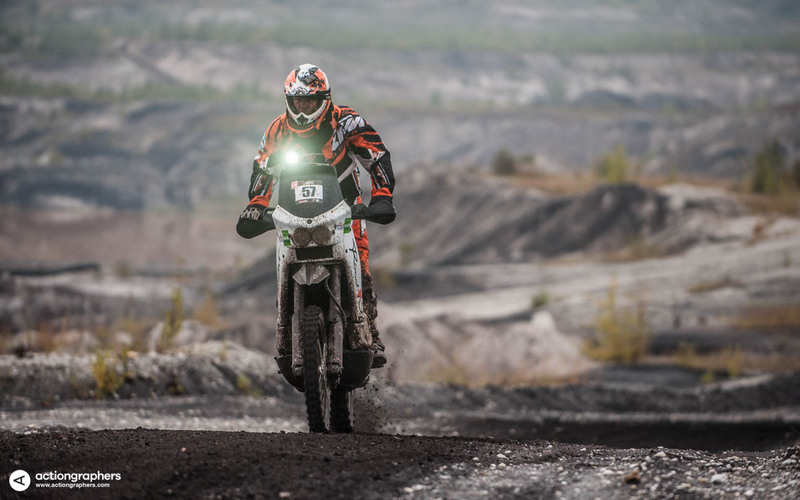 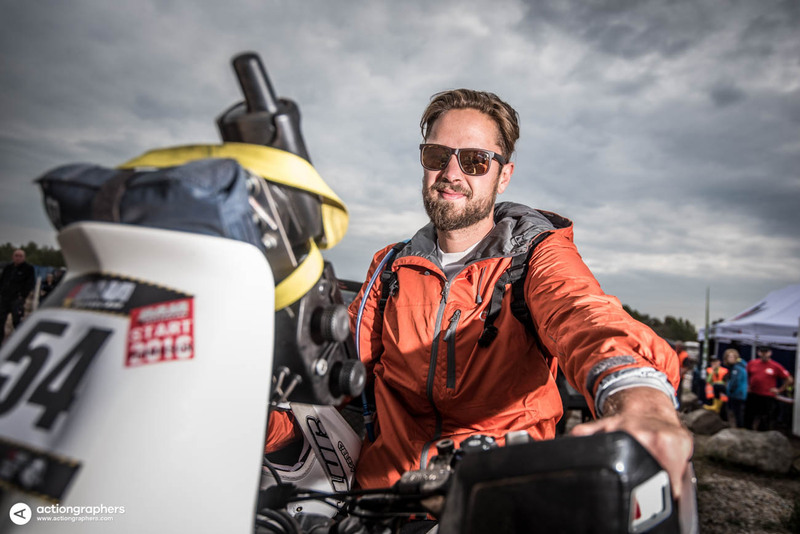 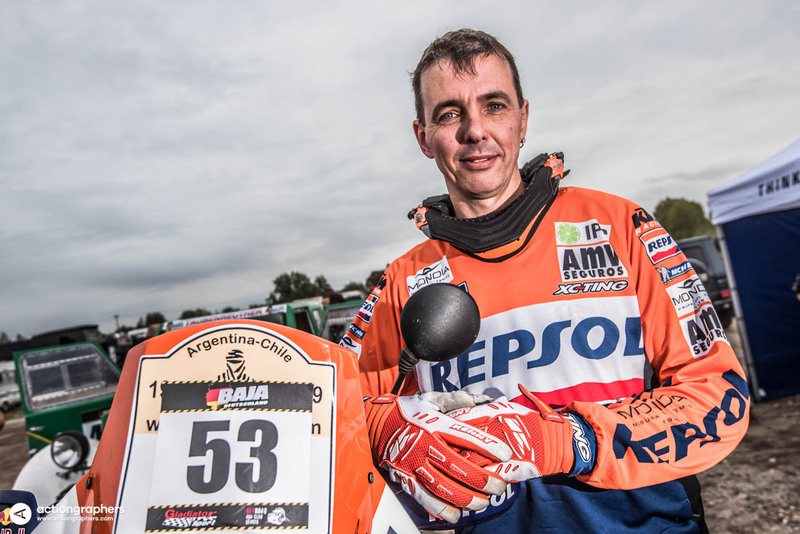 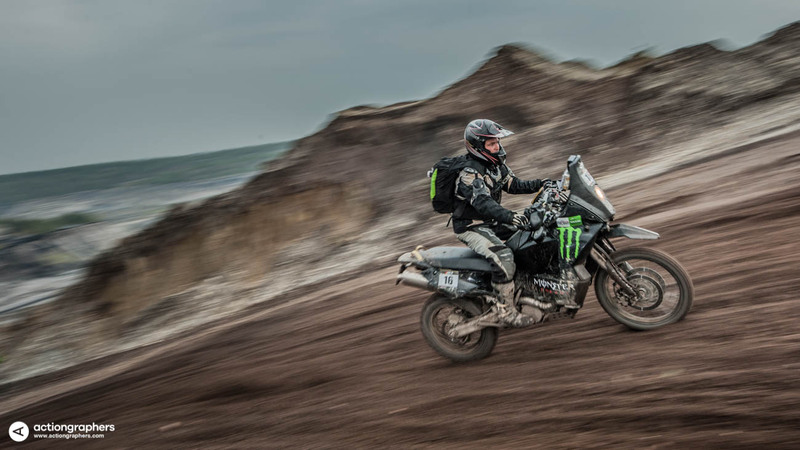 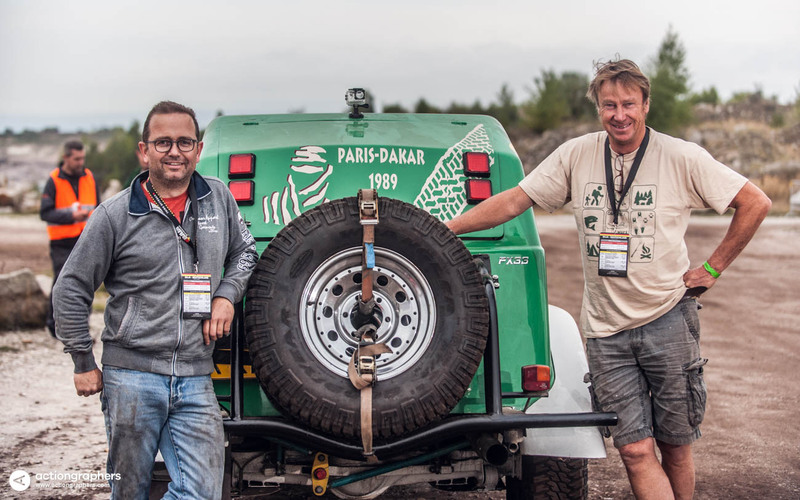 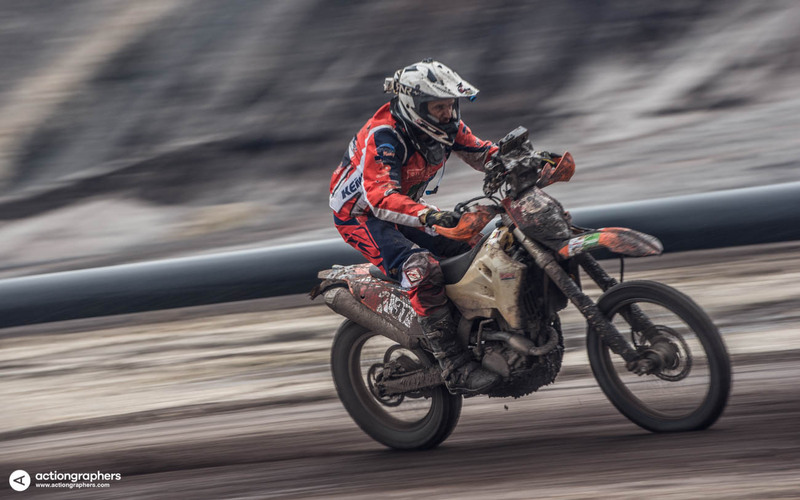 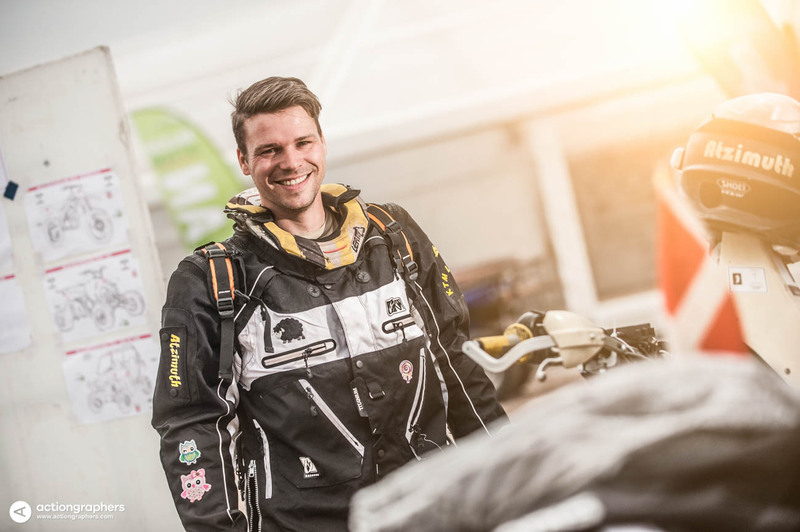 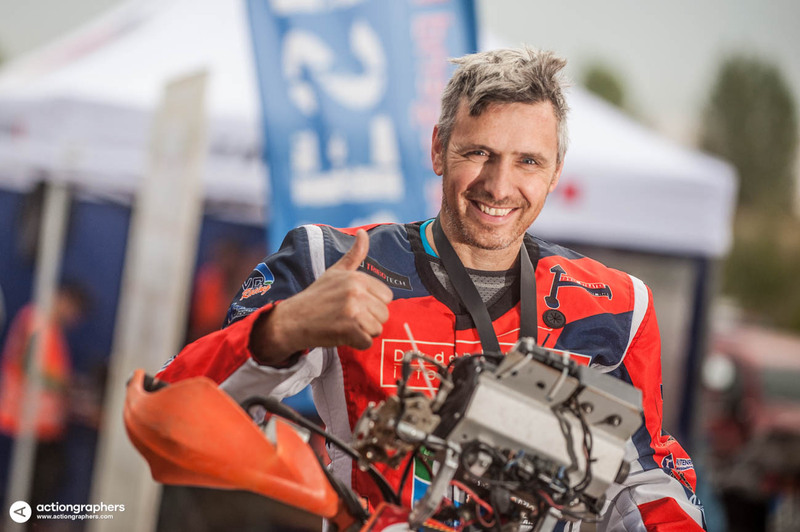 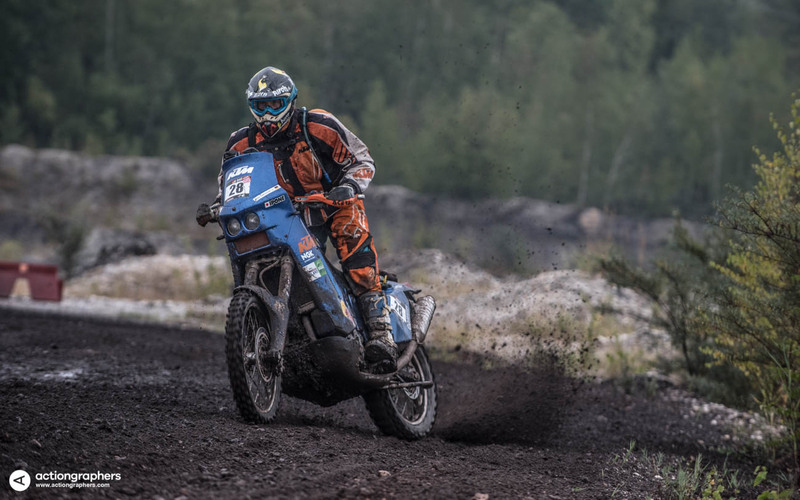 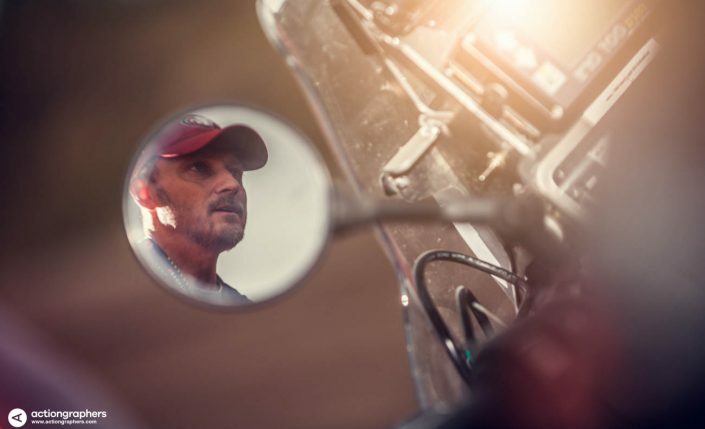 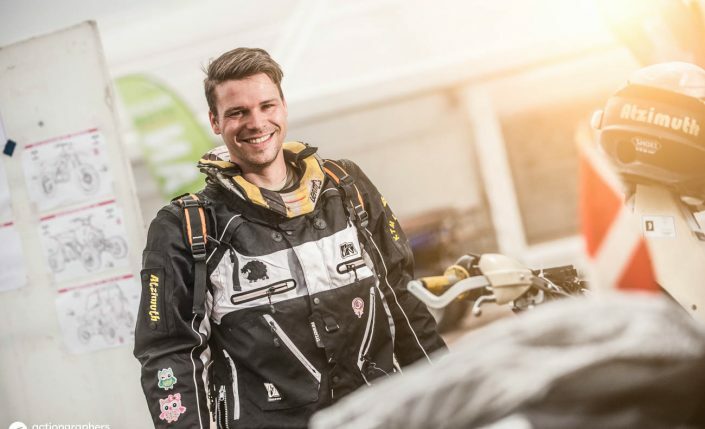 The timed qualifying session in combination with navigation skills between the single check-points (CP) will decide between victory and defeat. 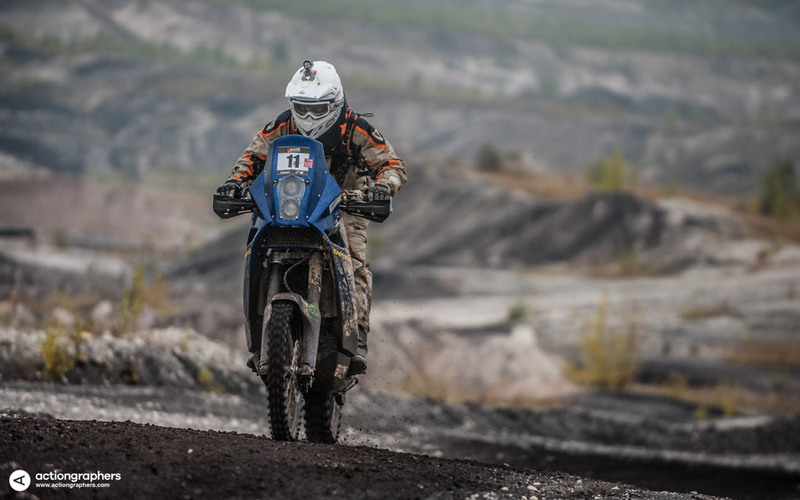 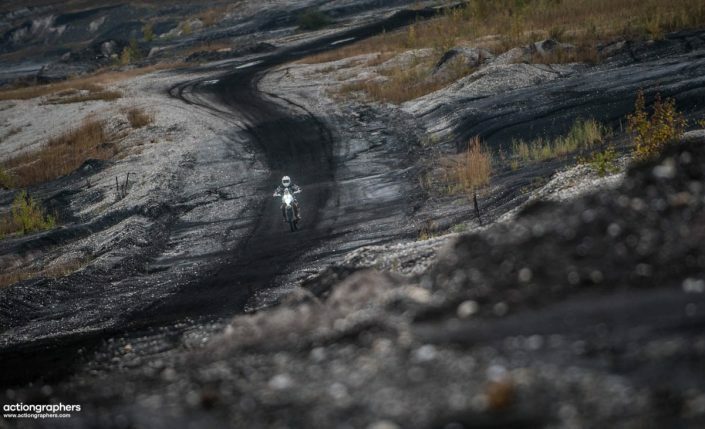 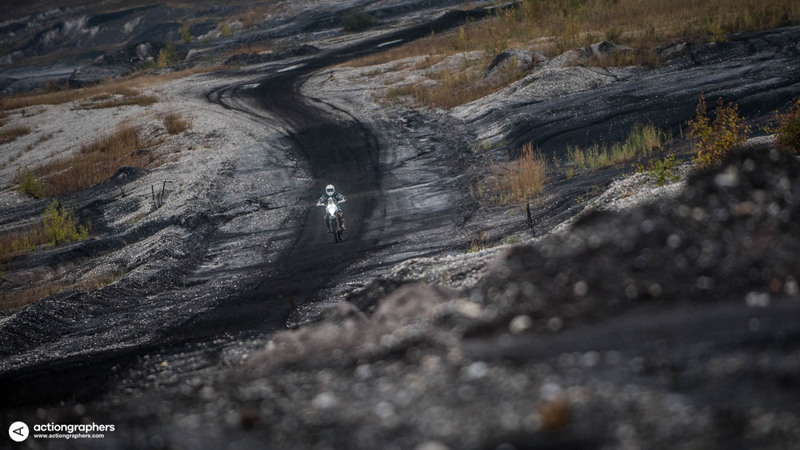 The event is carried out on dirt roads only that lead through an active opencast mining.